If you’re into dieting, you might already have recipes of different kinds of foods on your food diary. Going on a diet is really a challenging feat, especially if you have to measure each meal that you take in each day. So, if you’re looking to add another entry to your diary, mushrooms are a perfect fit. But before you make a meal out of this fungus, let me first answer the question; how many calories in mushrooms? Mushrooms are available in diffe﻿﻿﻿rent type﻿﻿﻿s, size, and state. It can either be fresh, dried, or canned, according to what region you live in at the moment. Depending on the kind of mushroom, the calorie content for each mushroom depends on its size. 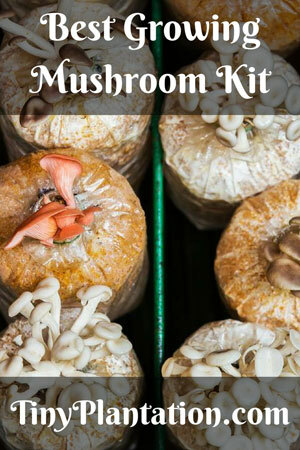 In this article, I’ll be listing down a few mushrooms that are commonly consumed by most people. White mushrooms are the most common type of mushroom that people eat. 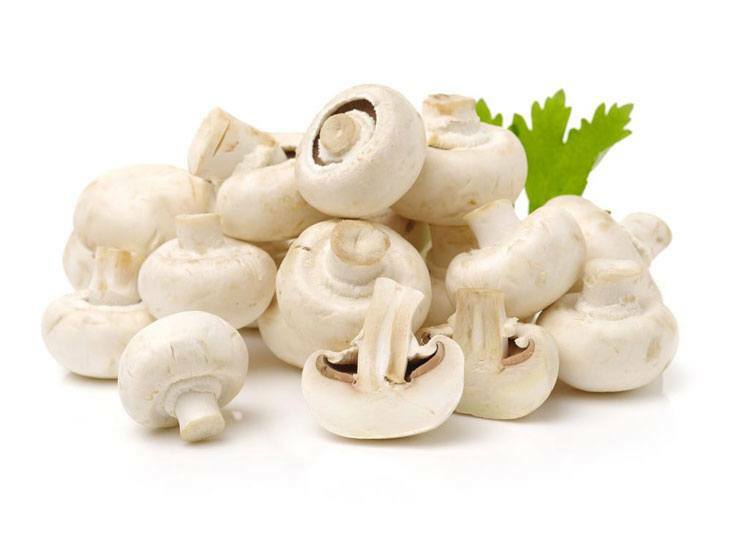 For every 100g of white mushroom, it contains a total amount of 13 calories, 2g of protein, 4% of vitamin C, and 3% iron. So a cup of uncooked white mushroom can have as many of 15 calories, making it a low-calorie food choice. 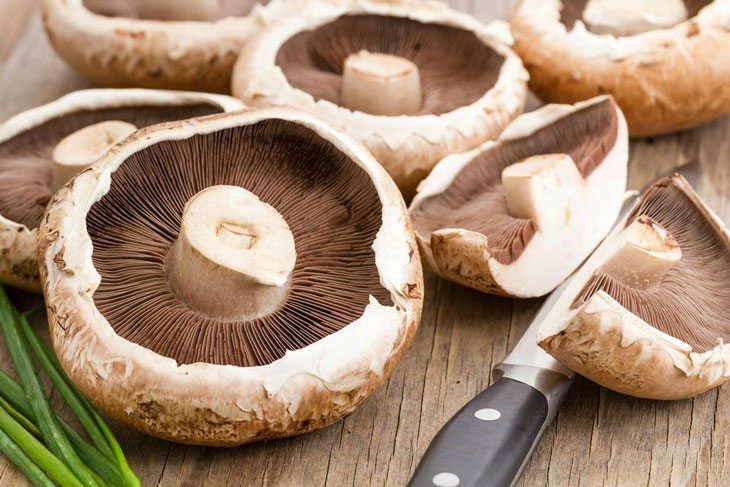 This mushroom is packed with nutrients and has more calories than that of a white mushroom. With a total of 22 calories per 100g, 1 cup whole is equal to 19 calories and 1 cup sliced is equal to 16 calories. You can check out lose-weight-with-us’s article here for a detailed description. Oyster mushrooms have brown skin and often appears in a trumpet-shaped form. 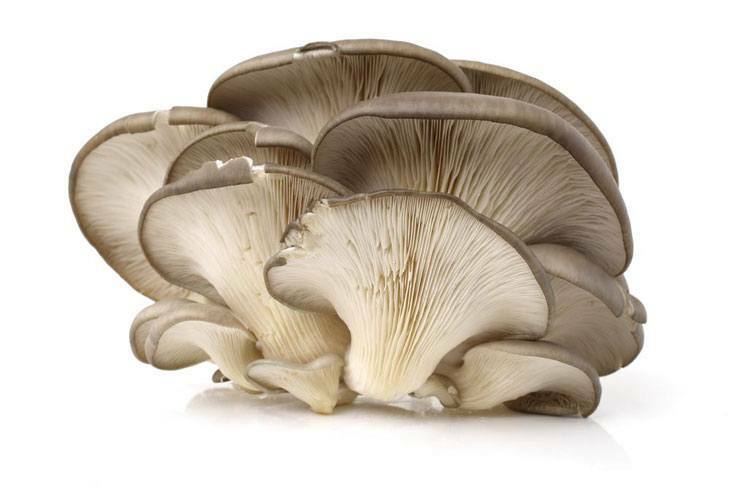 A 100g of this mushroom can contain up to 43 calories, that’s 37 calories if sliced and 63.6 calories for a large one. Portobello mushrooms are commonly used as buns by vegetarians. With its big caps, a 100g of this mushroom contains 35 calories, that’s 42.4 calories per cup mushroom goodness. Shiitake mushrooms are one of the more famous mushrooms on this list. With its dark brown caps and smoky flavor, this mushroom is best to be enjoyed cooked. 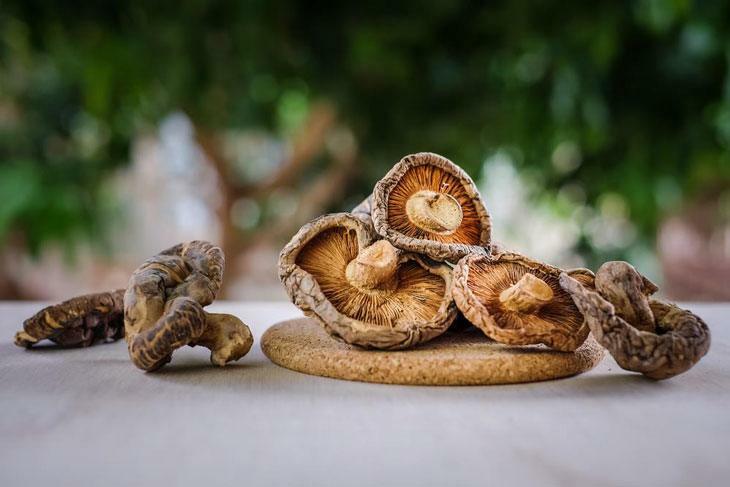 A 100g of this mushroom contains a total amount of 34 calories. This mushroom has more texture and flavor than that of a white mushroom. 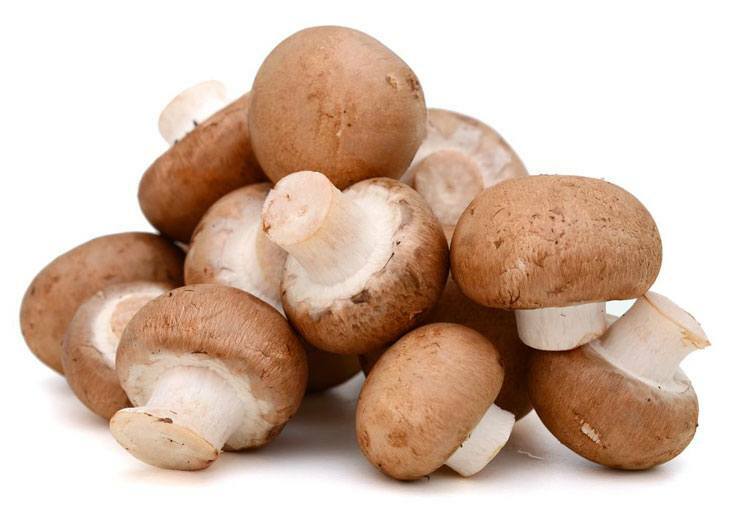 A 100g of this mushroom contains 22 calories, that’s 16 calories per slice of cups and 19 calories if its whole. Morel mushrooms have sponge like caps which is rough in texture and has a strong flavor. Often found in the wild, this mushroom is more expensive than that of white mushrooms. 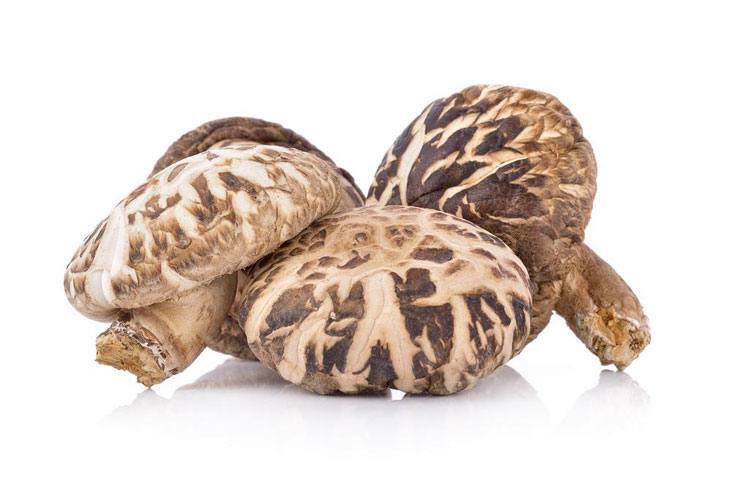 A 100g of this mushroom contains 31 calories, that’s 20 calories per cup and 4 calorie if it’s one whole. 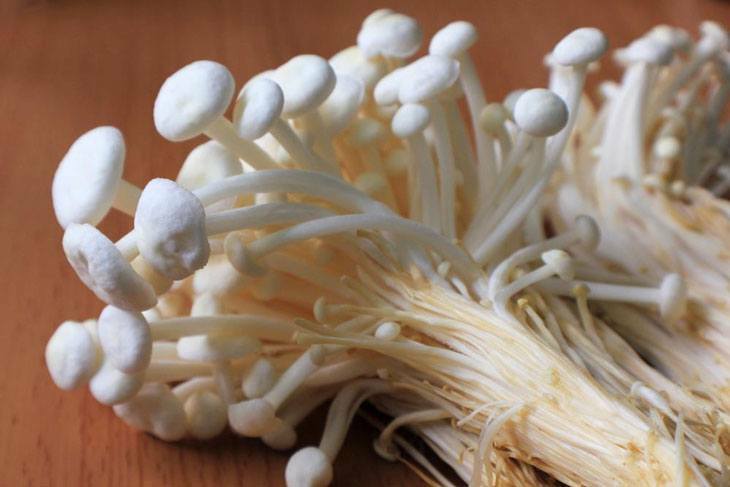 Enoki mushrooms have long small and long stems that usually grow in numbers. With its crispy texture and fruity flavor, this mushroom is loved by all vegetarians. A 100g of this mushroom contains 37 calories, that’s 24 calories per slice cup and 10 calories per oz. In this video by Quick Health, they discussed the nutritional value for each serving. 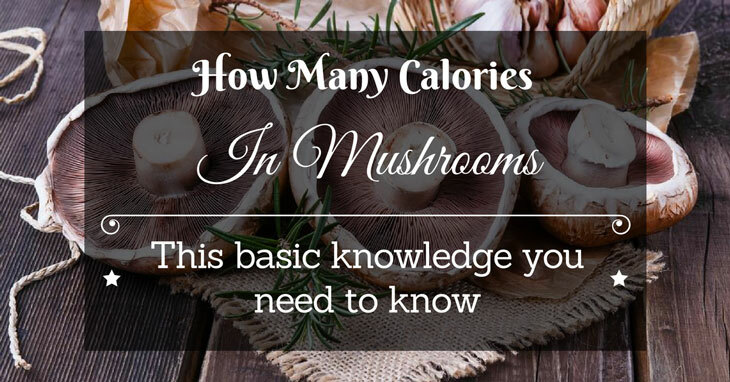 This guide will help you count the number of calories you take when eating mushrooms. Now that you know the calorie count, it’s time to know the benefits that you can get from eating mushrooms. Here are the facts that you need to know before drowning yourself in its chewy goodness. Mushrooms are an edible fungus that is often classified as a vegetable. A lot of health benefits can be derived from eating mushrooms as they are rich in vitamins and minerals. To explain why this video by The Culinary Institute of America will tell you its benefits. Vitamins such as niacin, copper, potassium, iron, and pantothenic acid can be obtained. It‘s also rich in soluble fiber, which helps your body’s digestive system regulate the food you eat. Copper helps the body release antioxidant enzymes and strengthens the body’s tissues. It helps keep bones and nerves healthy. Iron helps in the production and synthesis of amino acids, hemoglobin, and DNA. B vitamins regulate cholesterol and fat by releasing energy from the body. Pantothenic acid helps with the production of hormones. Niacin promotes healthy skin and makes sure nervous system function properly. Beta-glucans are immunity-stimulating minerals that provide for resistances against allergies. It helps in the metabolism of fats and sugars in the human body. Ergothioneine are antioxidants that help protect the body’s cells. Potassium balances the electrolyte inside our body and helps relieve high blood pressure. Mushrooms have low calories and is very low in sodium. But still gives important nutrients like vitamin D, selenium, potassium, niacin, and riboflavin. Selenium can be found in grains and animal meat, but mushrooms are the best sources of this mineral. Selenium is a mineral that protects body’s cells from damage. Damaged cells might lead to cancer and heart diseases. It also works as an antioxidant for the immune system and fertility in men. Wild mushrooms can be found in dark places such as forests and caves. There are mushrooms that are cultivated for consumption and export. They are usually dried up, and some are being canned to extend their lifespan. While there are those mushrooms, like the white mushroom, that is available all year long. Mushrooms are at its peak in the months of April through June. You could see it in every supermarket being sold. 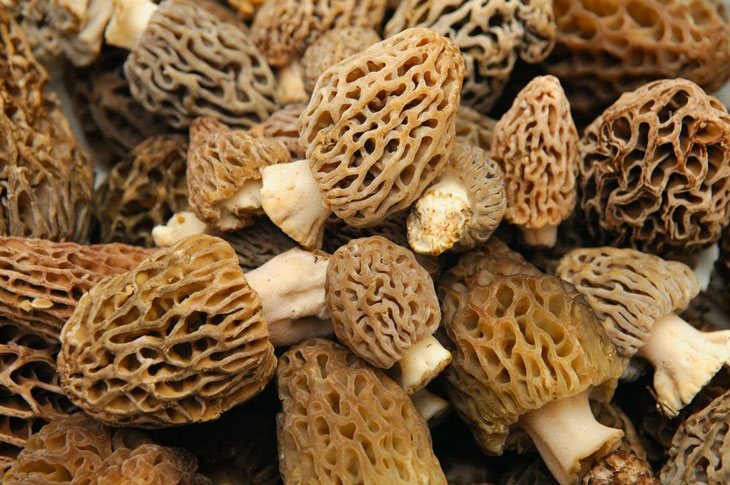 Wild mushrooms are only available seasonally depending on what variety you're looking for. They usually come out only in the summer and fall. Keeping track of what you eat is an effective way to lose weight. And by incorporating mushrooms in your diet, your health is guaranteed to be in good hands. If you have trouble with keeping up with your calorie diary, you can always go online and check it. By visiting websites that offer calorie calculators, you can keep track of your diet. Check the contents under the nutrition facts section of the food. Go online and check for calorie counters. Visit web pages that offer breakdowns for each meal they make. Download calorie counter apps on your mobile phone. If you have any more questions about the topic, please feel free and let me know in the comments below.